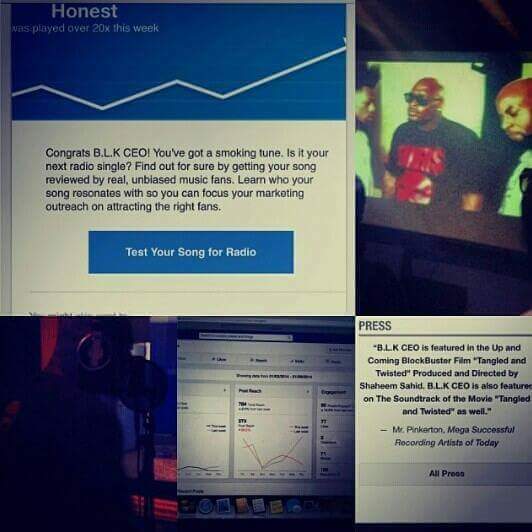 BLK CEO has led the way as an executive producer, writer, and now as an artist himself. 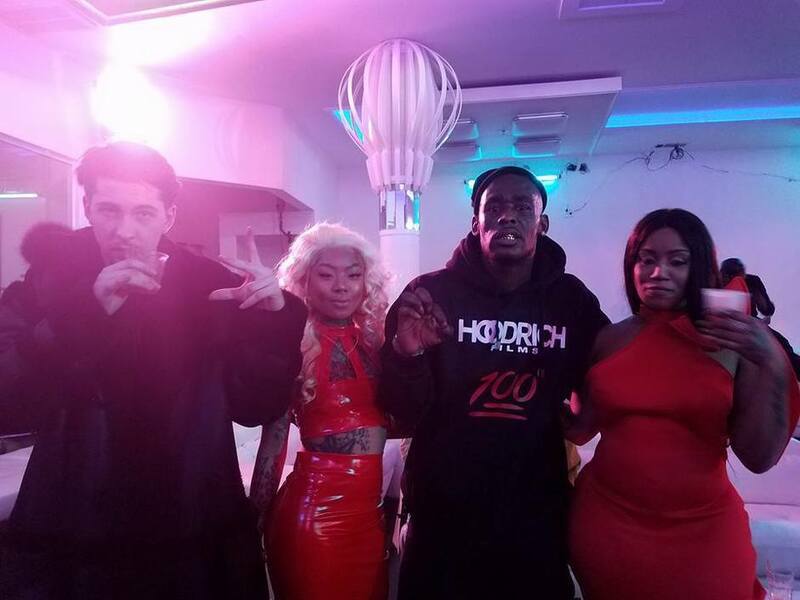 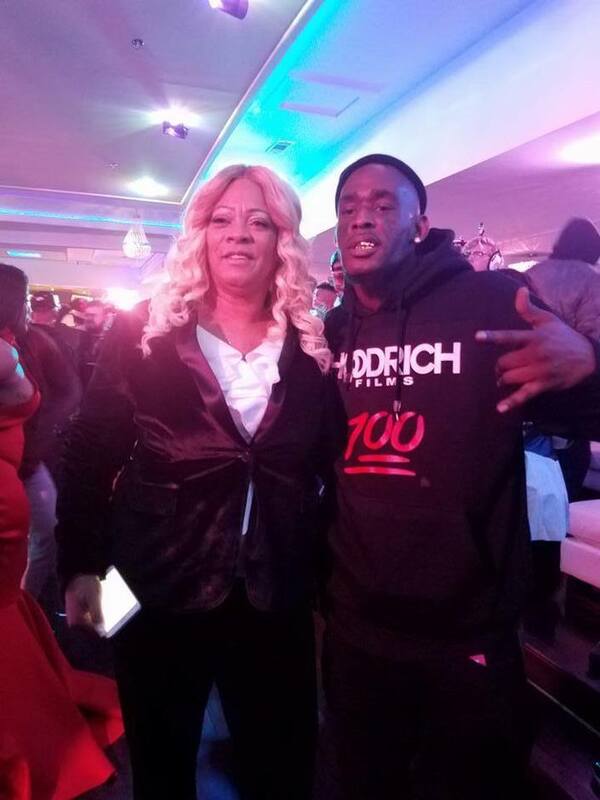 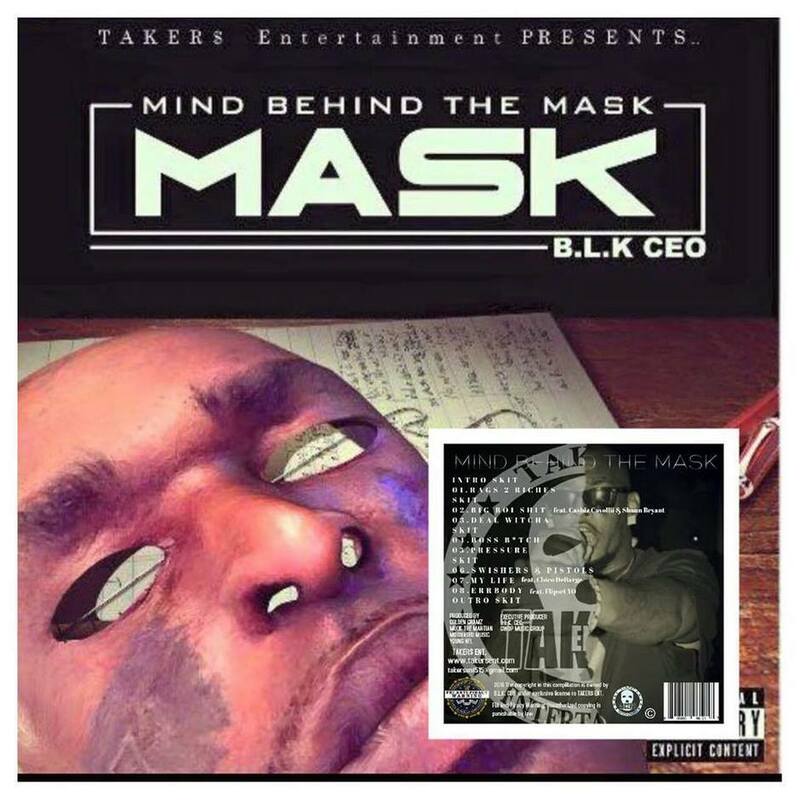 As the Hip-Hop culture continues to give birth to new talent, few up and comers have the lyrical capabilities and delivery that BLK CEO possesses. 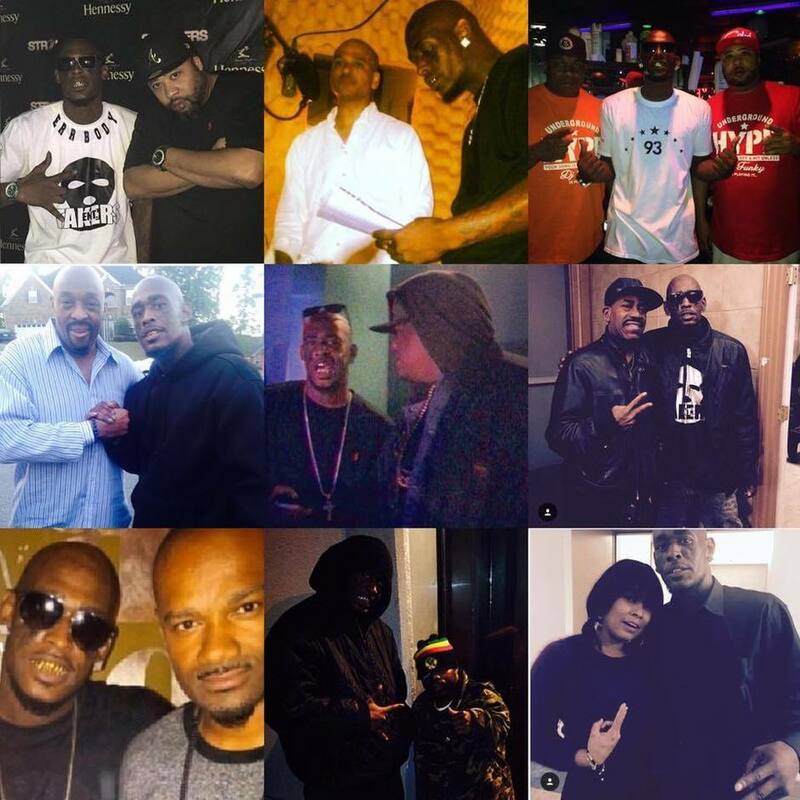 It’s just something about the rhythm of BLK CEO’s flow—the way he phrases his intelligent rhymes—turns his voice into an instrument. 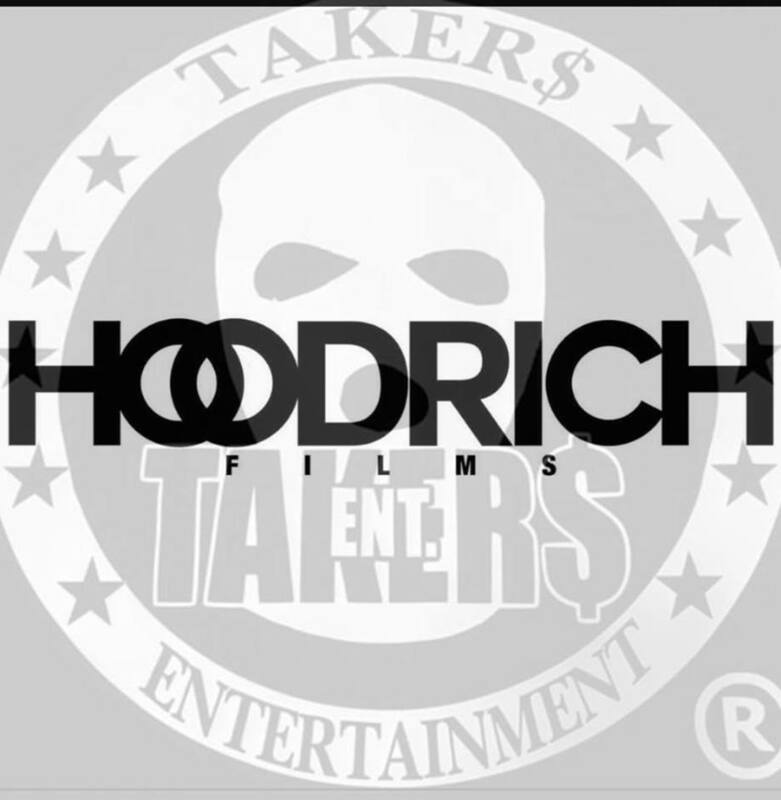 Drawing comparisons to T.I. 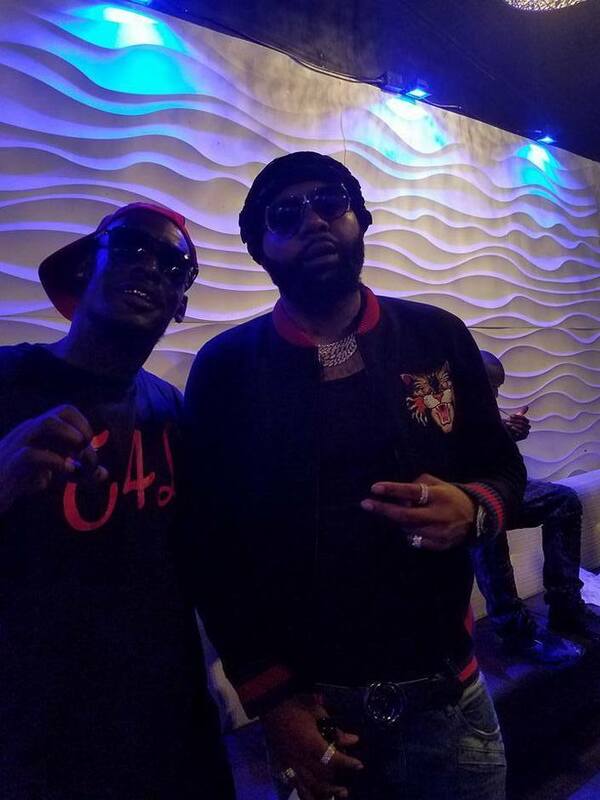 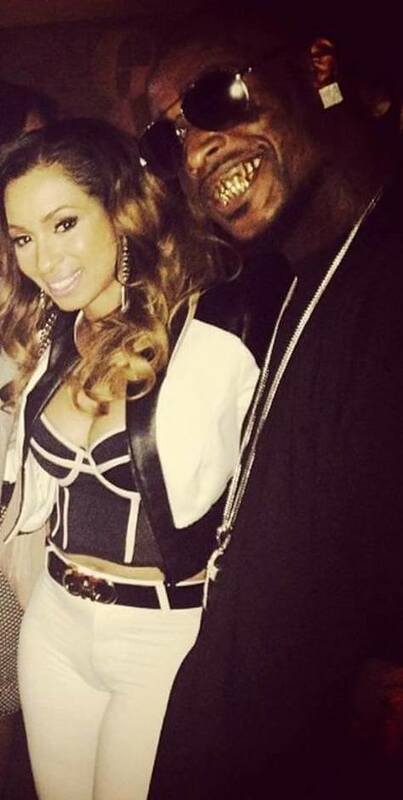 Young Jeezy, and Trick Daddy it’s easy to understand why a buzz has been created. 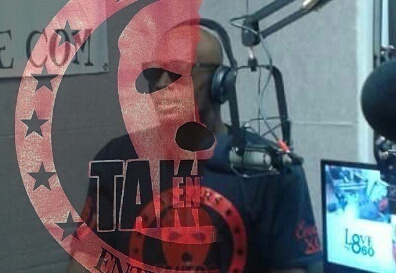 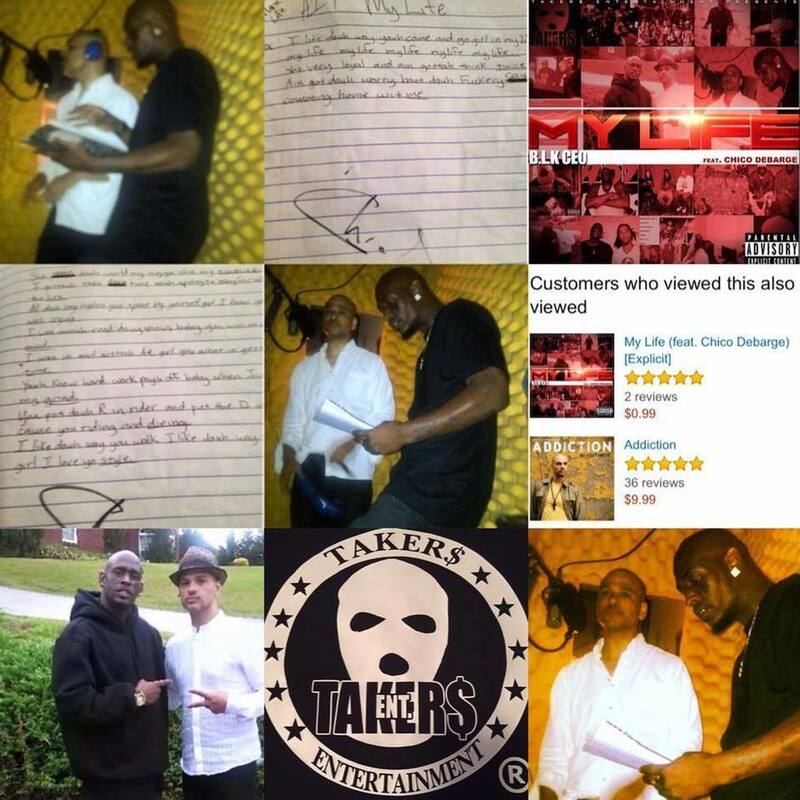 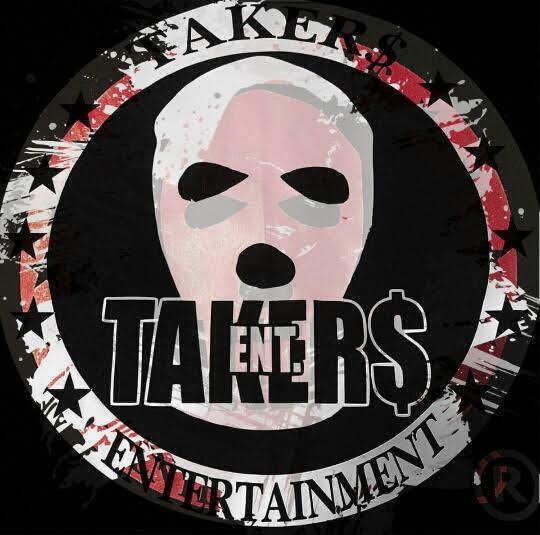 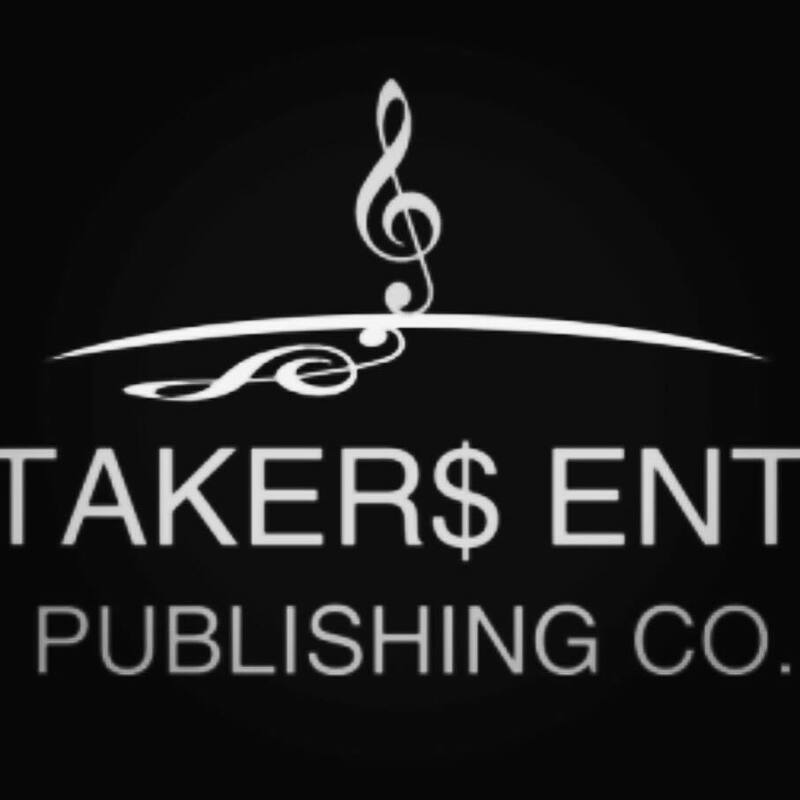 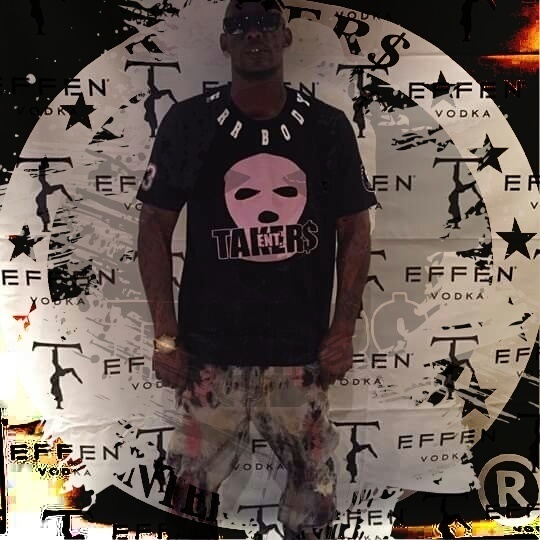 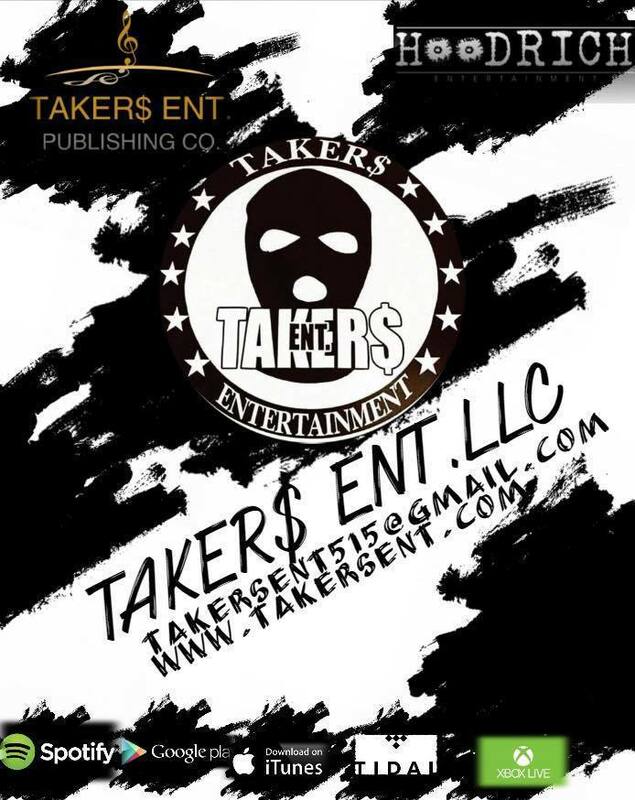 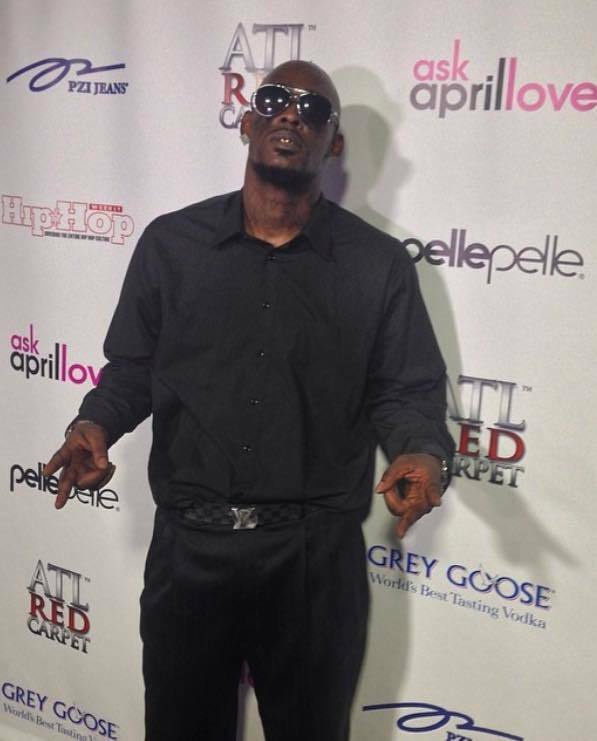 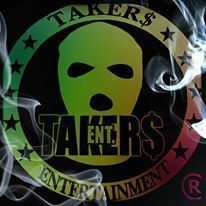 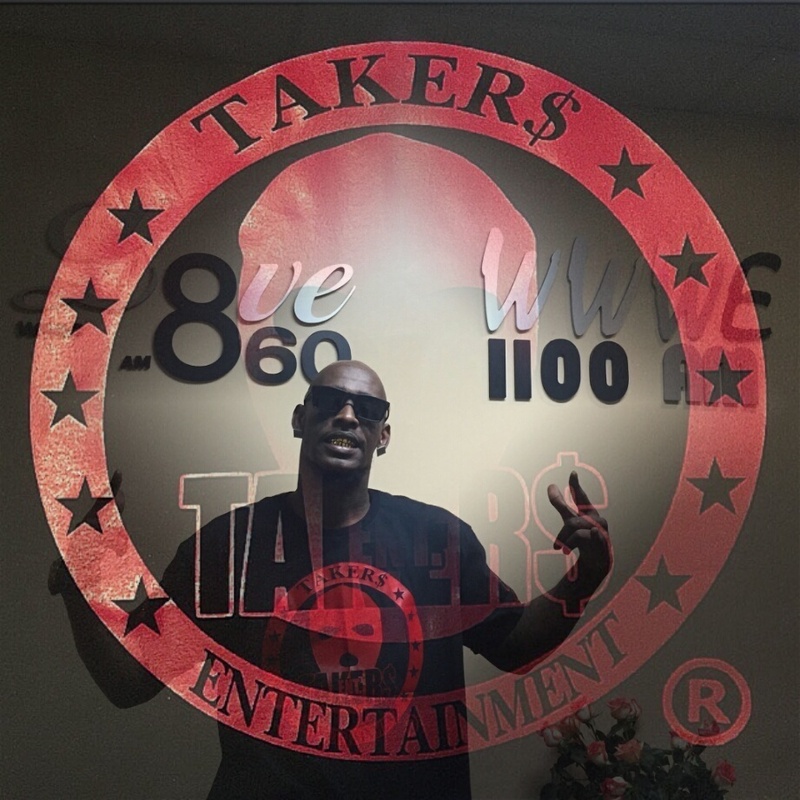 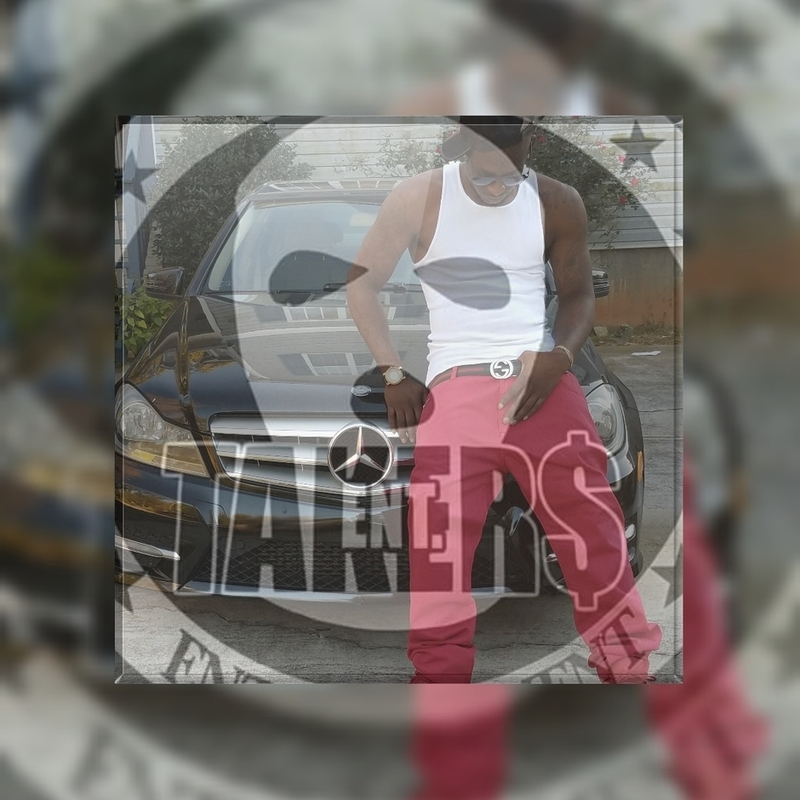 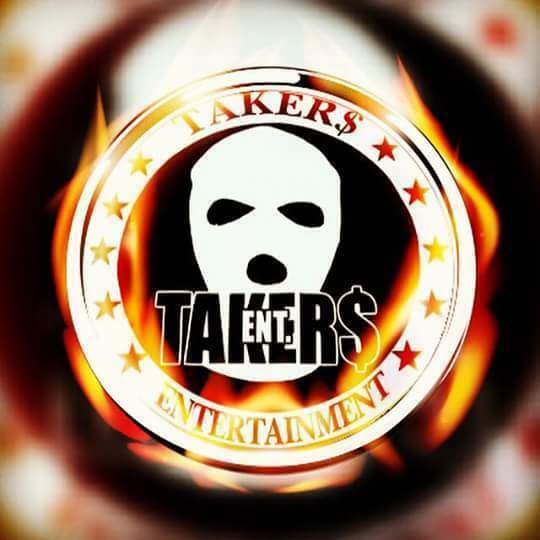 Stepping onto the music scene in early 2005, BLK CEO formed his own independent music label by the name of TAKER$ ENT. 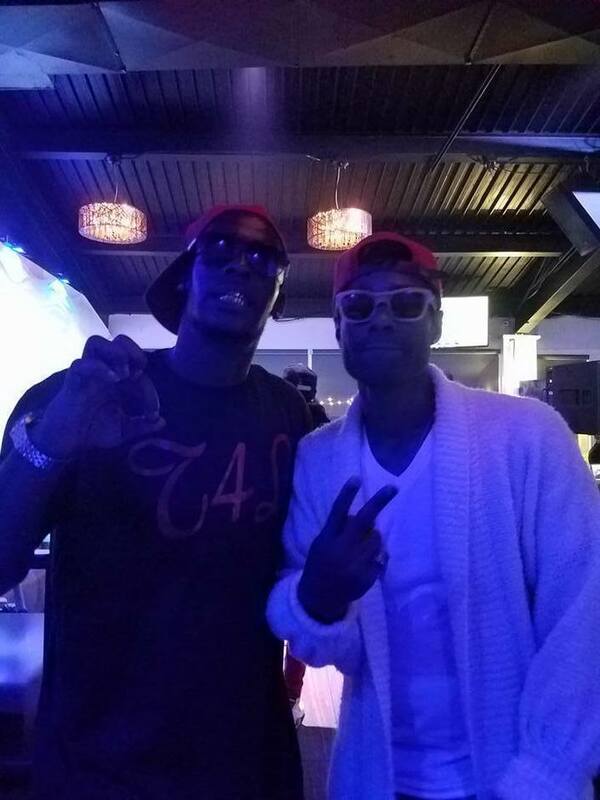 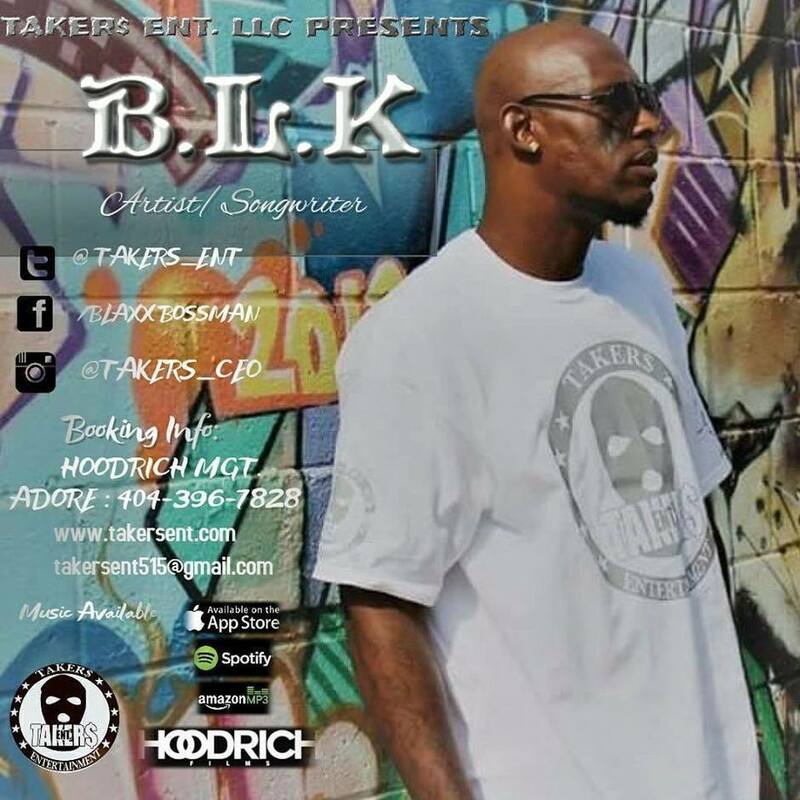 BLK CEO is a singer-songwriter from Summerhill in Atlanta Georgia. 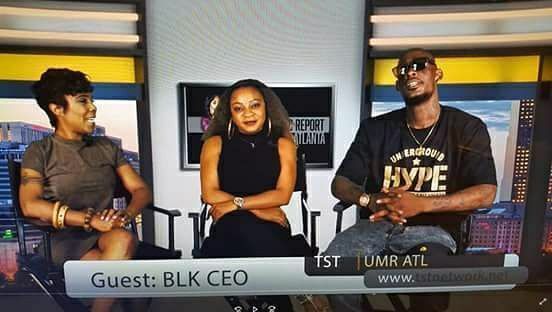 Growing up in Atlanta Ga. Life as a youngster wasn’t easy for BLK CEO. 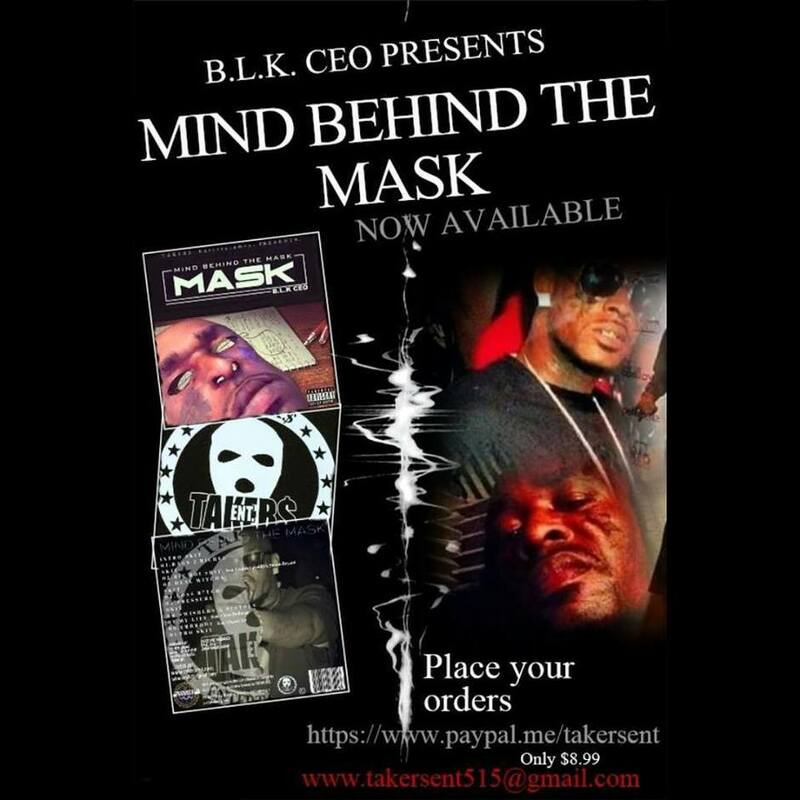 Influenced by the streets, BLK CEO became a product of his environment at a very young age. 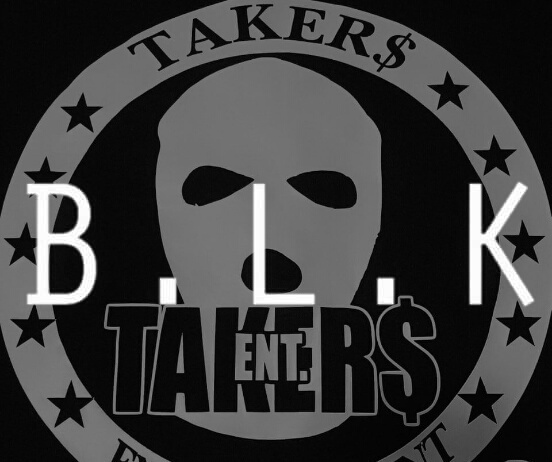 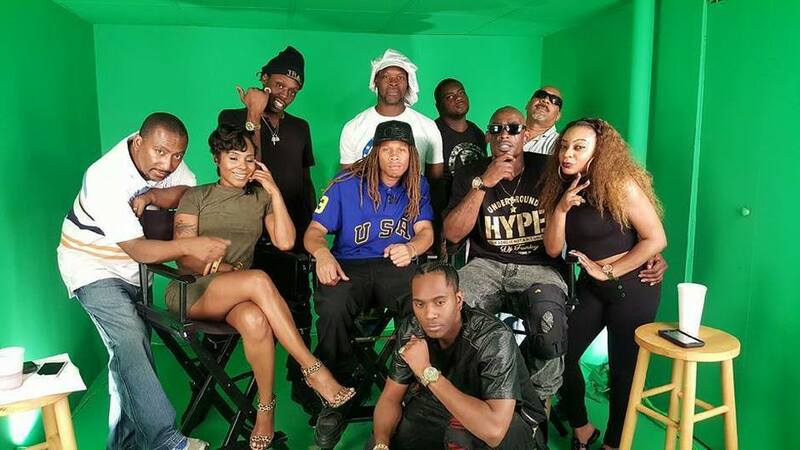 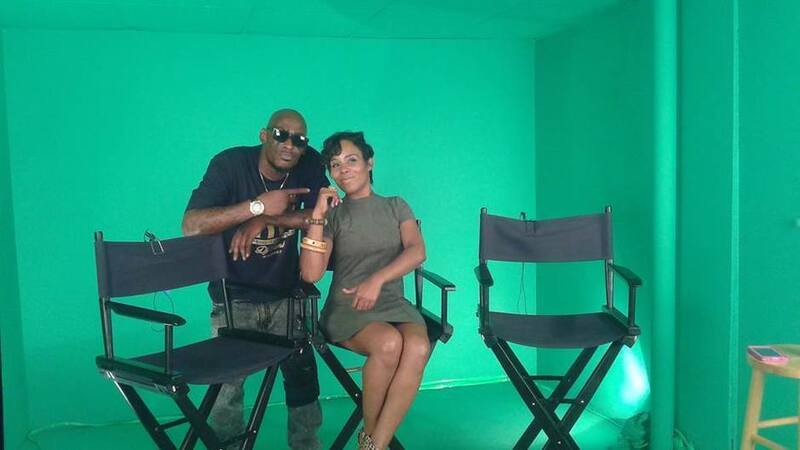 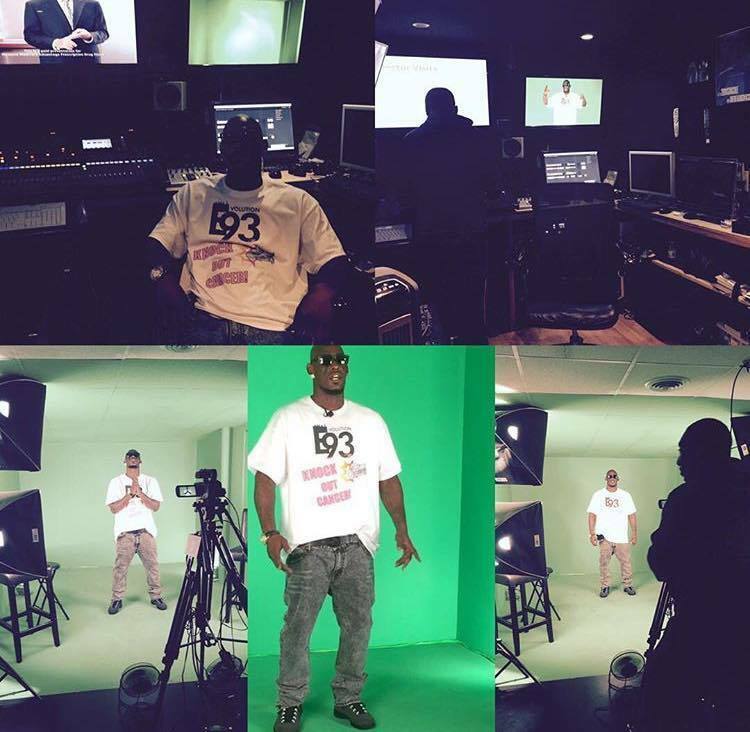 BLK CEO is an indisputable Hip Hop Force from the streets, and in the studio. 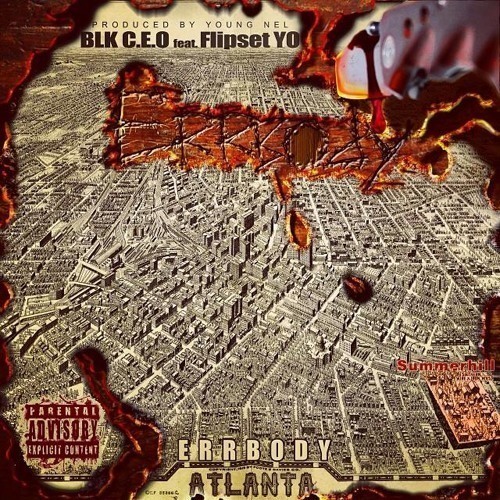 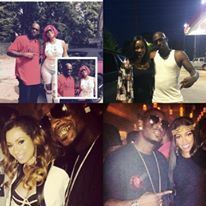 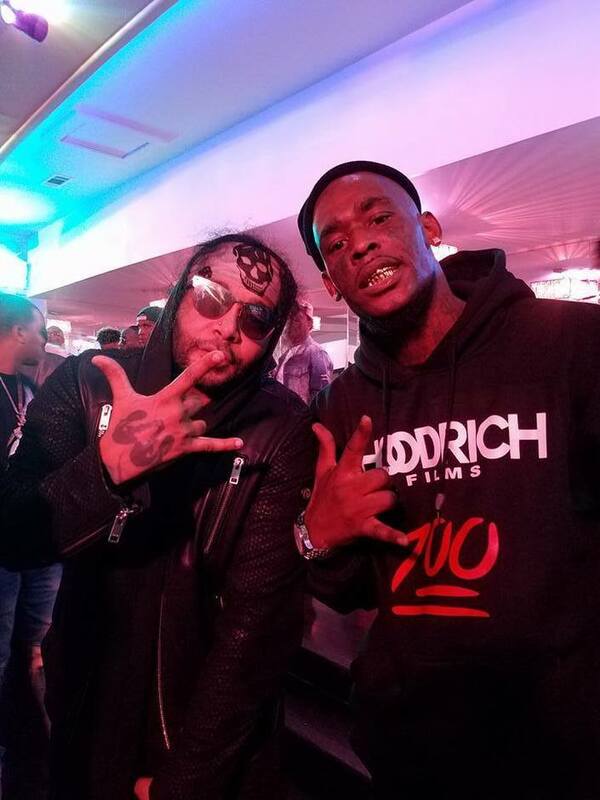 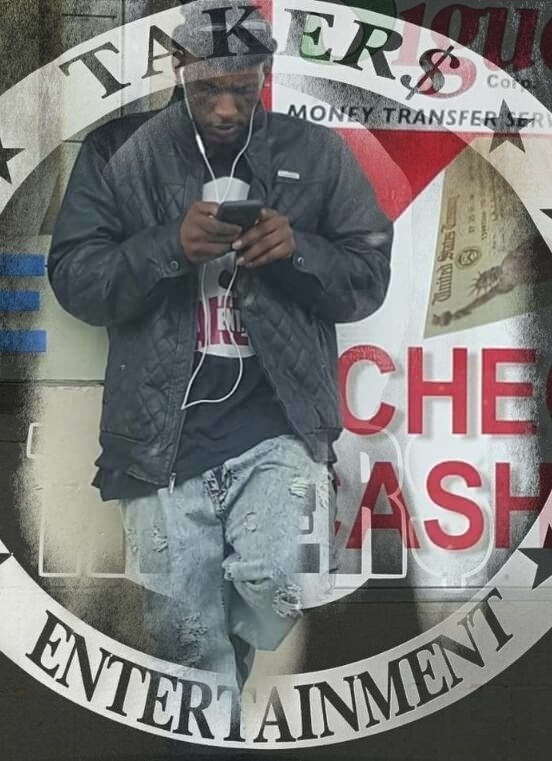 Self-Reliant, Self-Determined and Entrepreneurial BLK CEO is quickly proving to the streets of Atlanta, Florida, Texas, South Carolina, North Carolina, Minnesota, Alabama, and soon the world that he is a force to be reckoned with in the music industry. 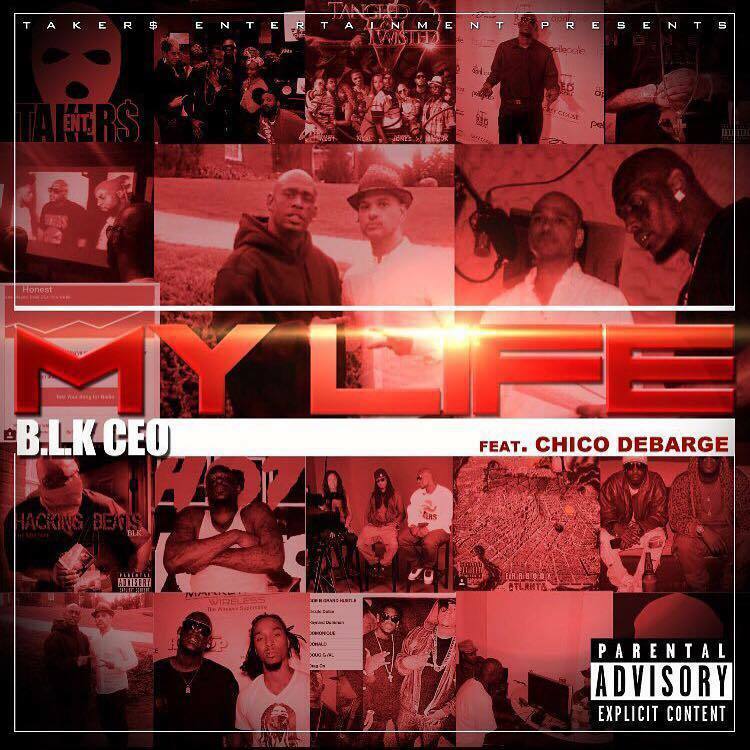 Blk's Hit singles My Life feat. 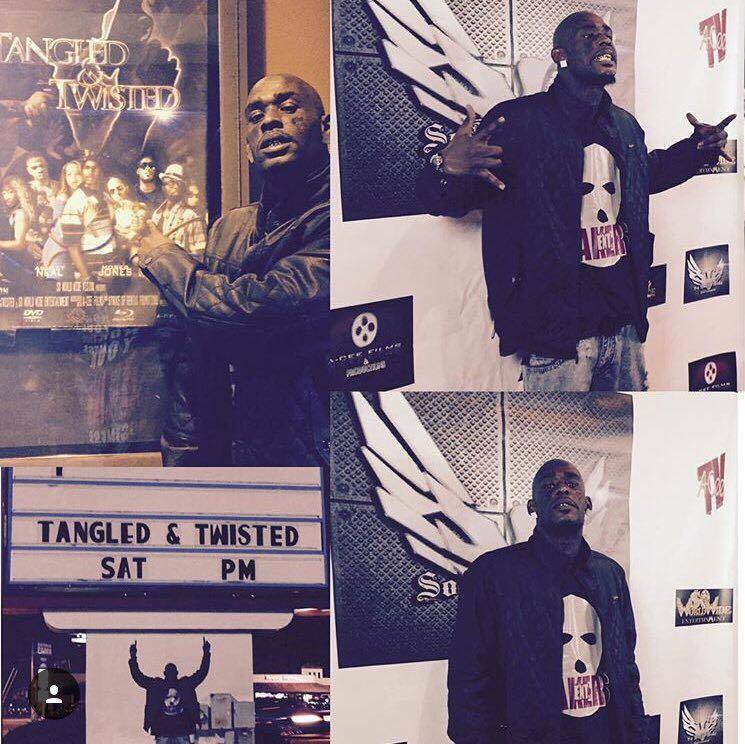 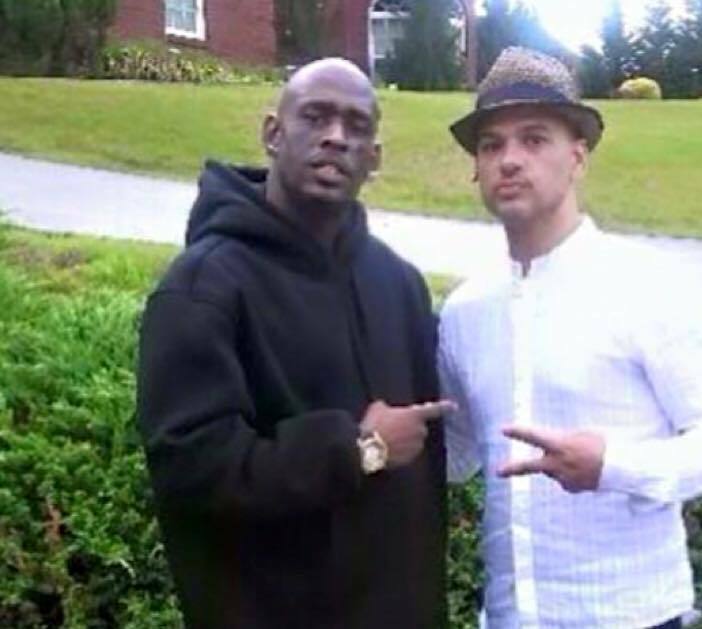 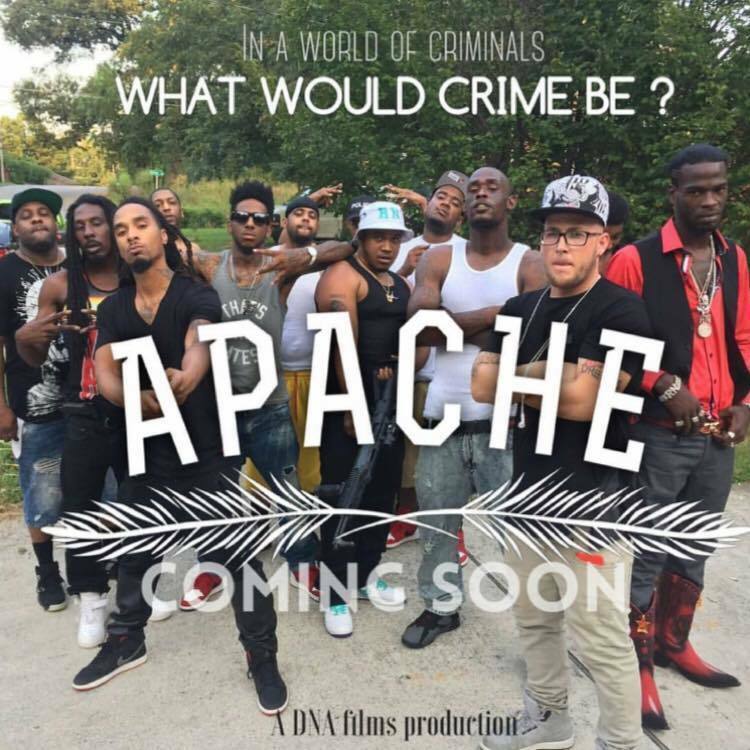 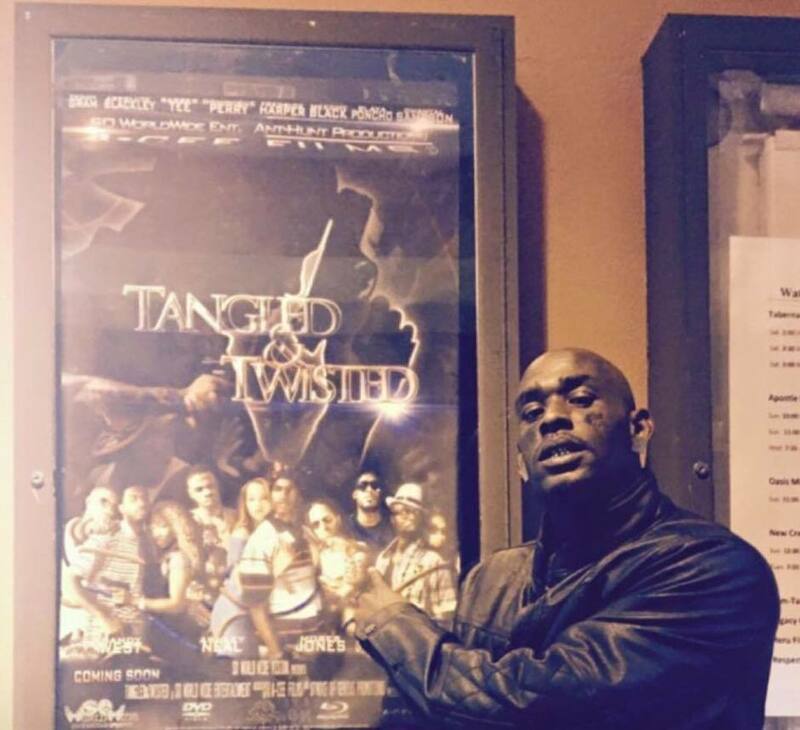 Chico DeBarge and Swishers & pistols have been featured in the upcoming movie Demented Love, and marinstream/ local radio stations such as; WRFG 89.3 FM, WWWE 1100 AM, Love 860 AM radio station, Indie Artist Showcse radio, Muse digital 1, and Jango Internet Radio. 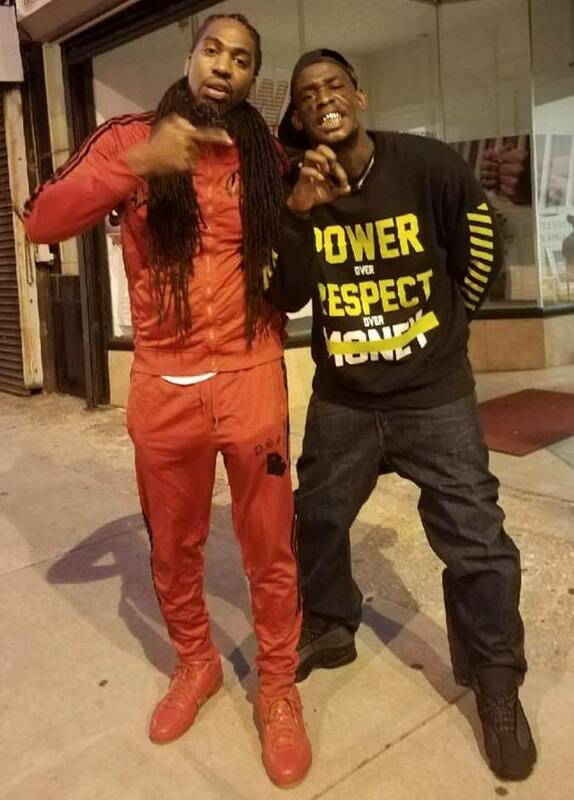 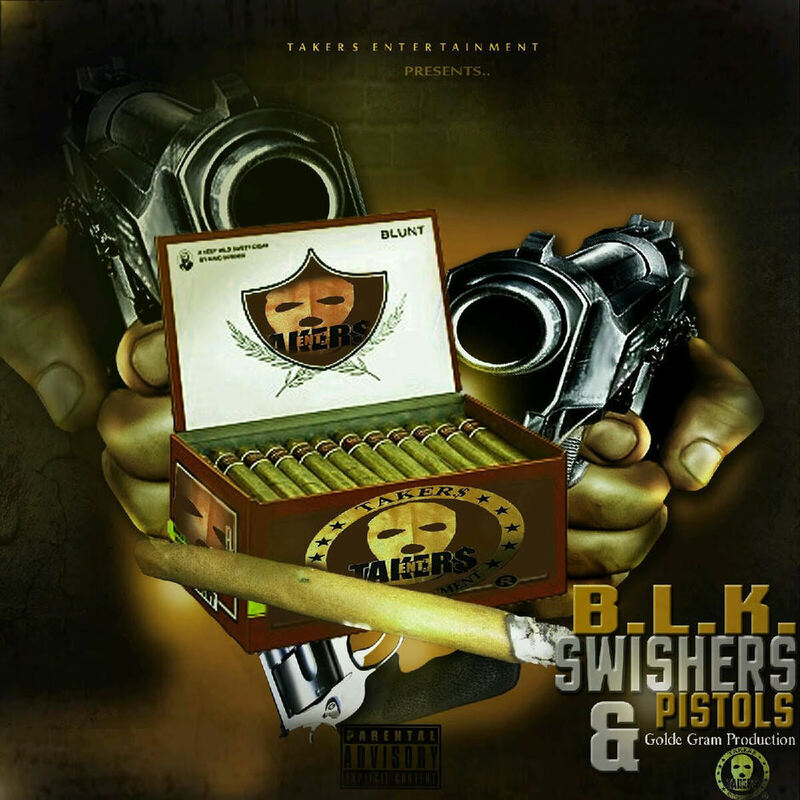 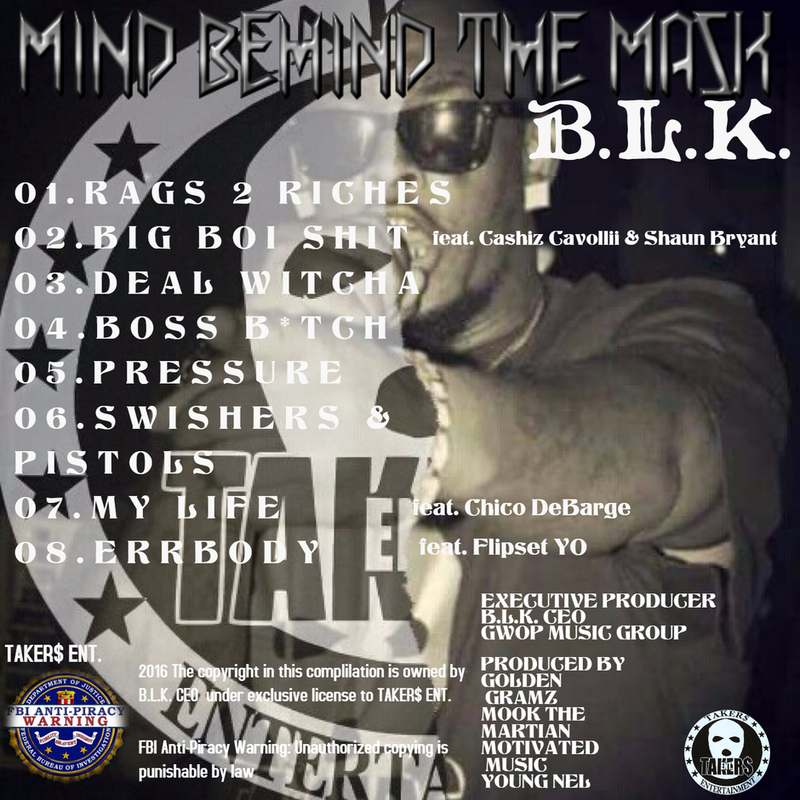 Blk has been featured in iamhiphop magazine, Hood Critic Magazine, mtv artist, musicwemake.com, makin it mag, and hot 97 whos next. 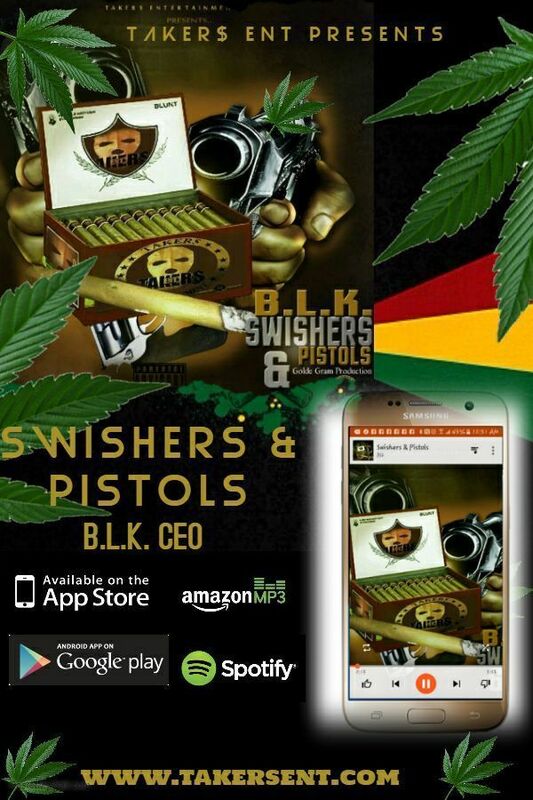 With ambition, fortitude, and street smarts BLK CEO is quickly rising to the top of true Hip Hop royalty.